I have an 06 cruiser. The ac quit in it. Also, about the same time, the floor heat stopped working. If I set it to the floor, it only goes to defrost. I tested the LPS already. The ac lines do get cold and frosty. However, no cool air comes out. I tried changed the control panel with the cables hooked to it. It did not make a difference. 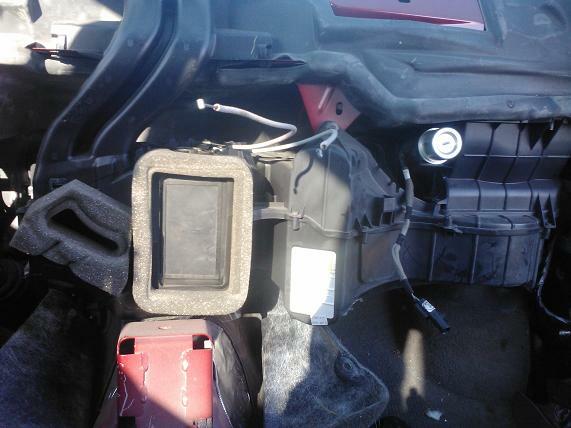 Can anyone tell me what might be the problem here? I tried changed the control panel with the cables hooked to it. It did not make a difference. Can anyone tell me what might be the problem here? 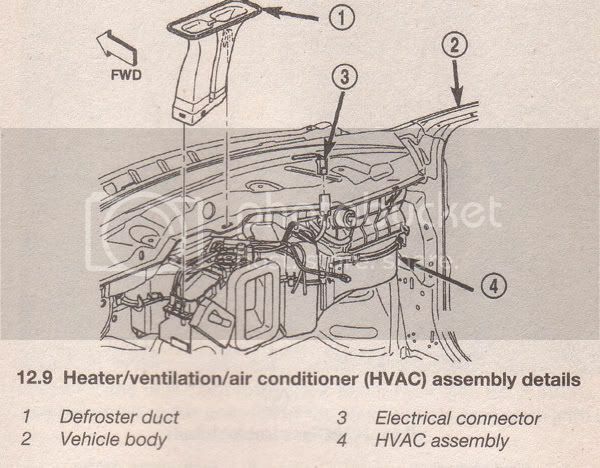 Did you check the actual HVAC assembly behind the glovebox?...Because there is also a 'Blend Door Vacuum Actuator',and if there is a vacuum leak in the little hose,it will not operate properly. I know this is a little old but is there a difference between the 03 setup and the 06? Thanks.